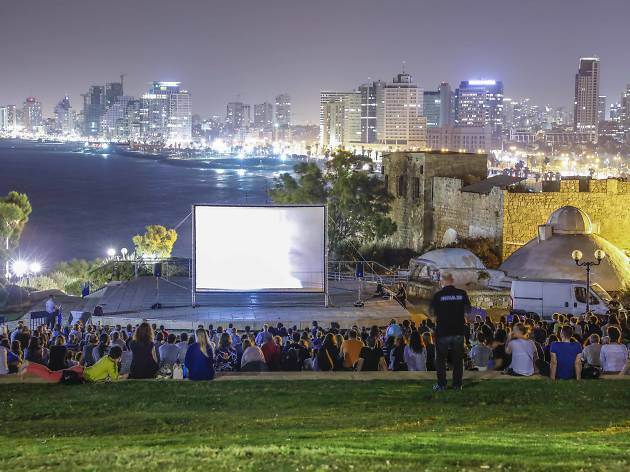 One of the seaside parks in Jaffa, offering ocean views and outdoor events during the summer. 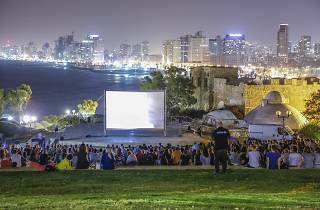 Named after the Hebrew word for “summit,” this beachside park in Jaffa offers an unparalleled view of the Tel Aviv coastline. Whether you're looking for respite from the hustle and bustle of the Jaffa street, or simply stopping by for that perfect Instagram, Gan HaPisga does not disappoint. Complete with an amphitheater for outdoor summer events, and walking distance from some of the hippest bars and restaurants, a visit to this park is a must.